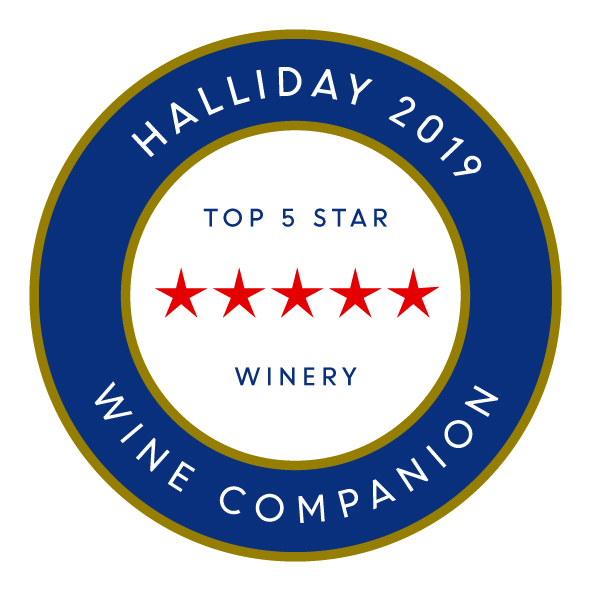 Top 5 Red Star Winery and 10 wines with over 90 points. 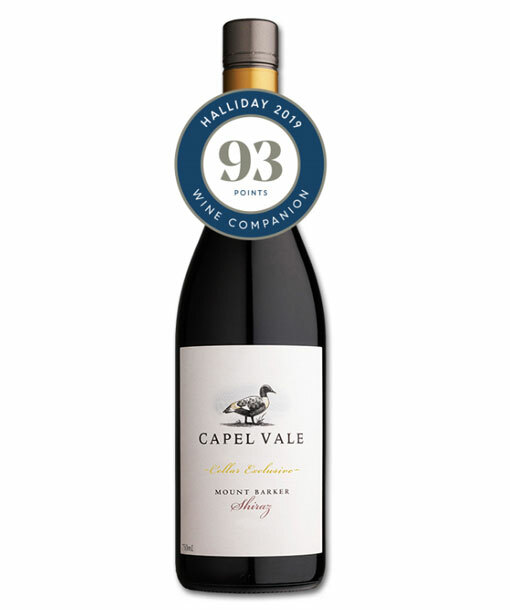 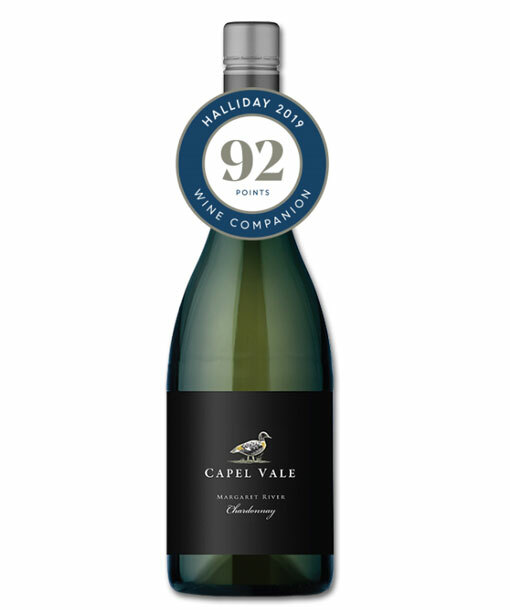 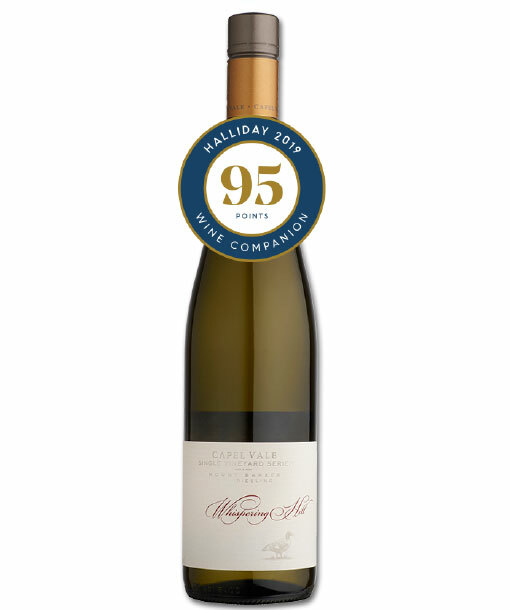 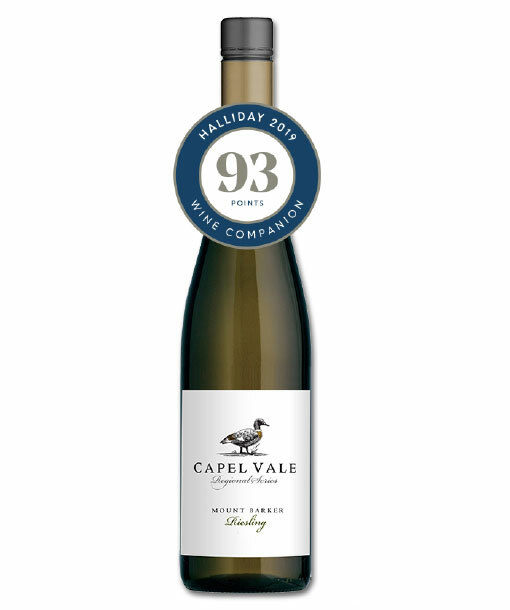 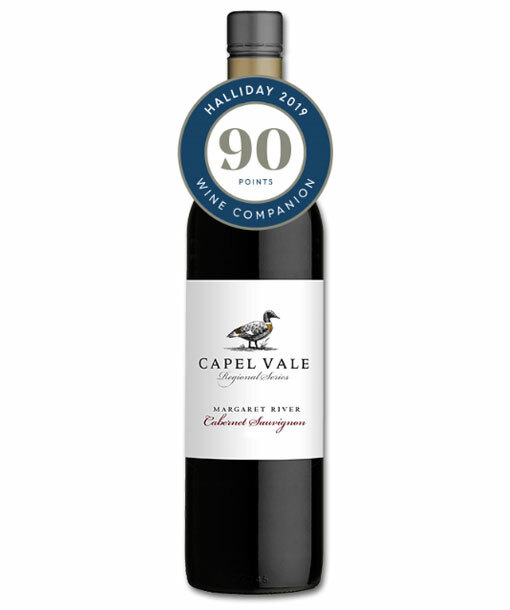 Capel Vale Winery has been awarded Top 5 Star Winery for the 9th year in a row, and listed in the top 101 wineries (top 3.5%) in Australia in the 2019 James Halliday Wine Companion. 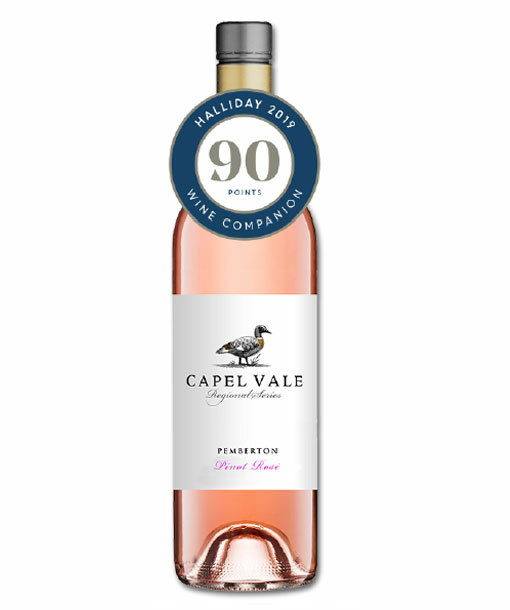 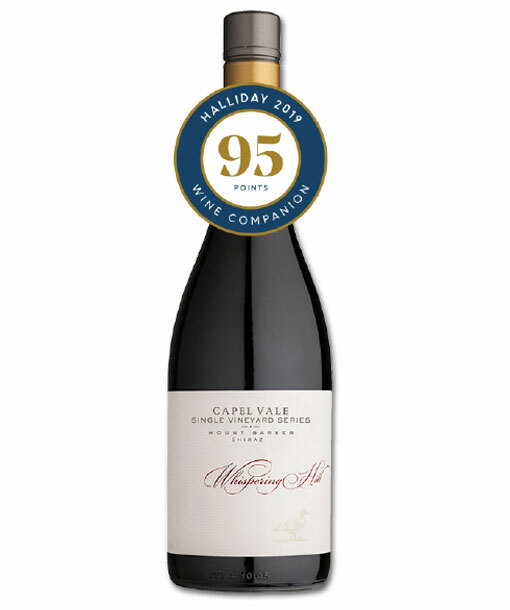 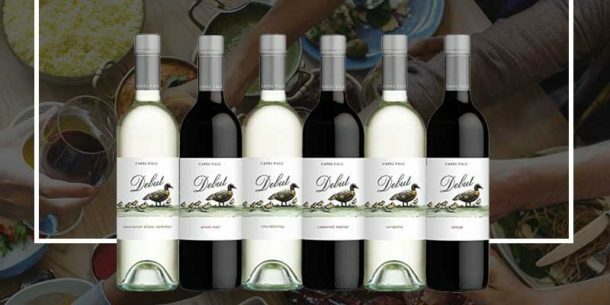 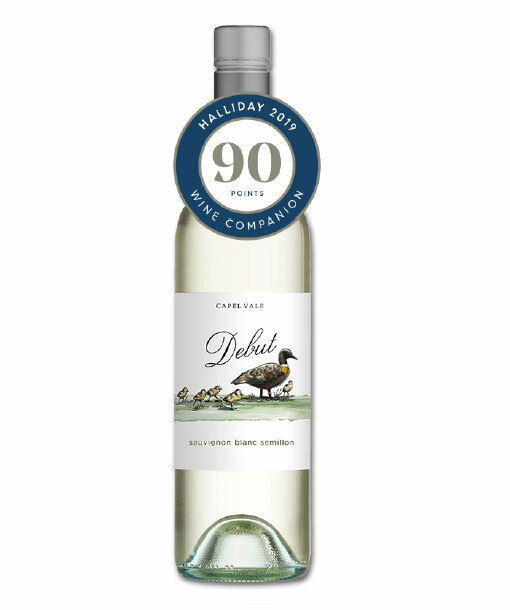 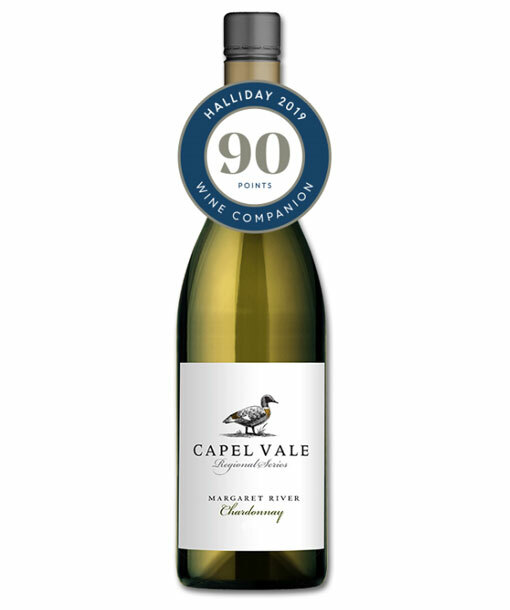 Capel Vale has received 90 points and above for 10 of their wines.